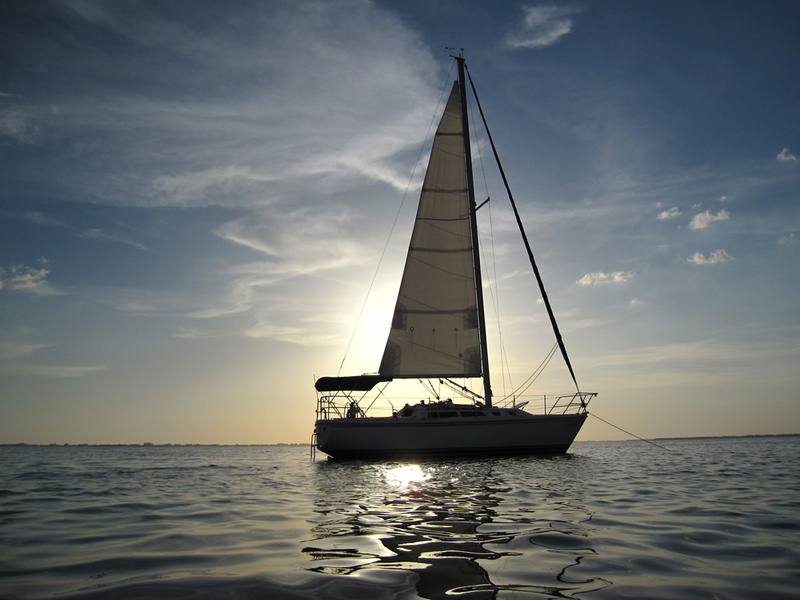 Sail Sarasota Bay and The Gulf of Mexico and enjoy easy access to several marinas and anchorages in our local area. The beauty of Sarasota will get your attention on your first visit. If you see Sarasota first from the deck of Latitude, the colors of the Gulf of Mexico and Sarasota Bay, contrasting with the brilliant white sand of Longboat, Lido, and Siesta key beaches, will make you anxious to see more. Visit the quaint town and shops of Venice Beach with easy access from Crows Nest Marina. Just south of Sarasota along Florida’s white-sanded Gulf Coast, Venice offers 14 miles of beaches from Casey Key to Manasota Key and plenty of recreational opportunities, including swimming, sunbathing, and beautiful picturesque views for sailing. The Pine Island Sound is home to many islands and out of the way places like Boca Grande, Cabbage Key, Useppa Island, Pelican Bay at Cayo Costa, and within easy reach of Ft. Myers, Captiva, and Napels. Take in this lush barrier island with 7 miles of white sand beaches surrounded by blue waters, mangrove tunnels, underdeveloped barrier islands and stellar sunsets. Pine Islands sound is more than just a beautiful subtropical playground! 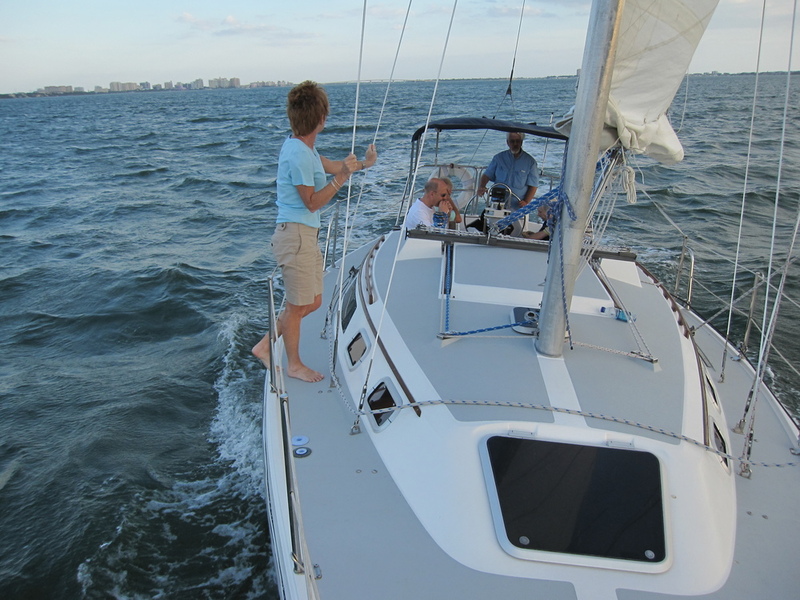 A more cultural experience and lots of open sailing surround the Tampa Bay region. Take a slip for the night at the wonderful Vinoy Hotel & Marina in St. Pete and walk to many fine shops, restaurants. Spend some time in the spa or gym at the hotel for free when you stay at the marina! Engage nature, the water, and the environment at every opportunity! The brilliant sun, white sandy beaches and glorious sunsets are part of everyday life and will take your breath away!